Remember when New Years came around and you thought “Wow, 2018 already?” Or how about every fall, when you think “this year has gone by so fast?” Don’t let the same happen when September 30th rolls around, and your IBM Content Manager has officially reached its end of support. Get ahead of the game, find a replacement, and migrate your systems before you’re forced to do it in a rush – or worse, before you risk document security and compatibility issues. We’re here to help you identify the IBM Content Manager replacement that best fits your company’s needs. Document management is a critical and essential part of every company’s operations. For this reason many companies take their needs for granted, as they’re likely already being met – for today’s environment. That being said, switching content management systems is a good opportunity to reassess your document management needs. Do you want to keep things running with IBM, or are you considering moving to the cloud? If you’re looking to get the most out of your existing investment in IBM i, or if you plan to keep working with newer versions of IBM i in the future, you should keep your content management system on IBM as well. If your company has been moving towards cloud-based solutions, considering a cross-platform solution could be a better idea. The same is true if you’ve been looking at diversifying infrastructures with other platforms. IBM Content Manager met your needs for a while – but what didn’t it do, that you wish it could? Is there some part of your content management that you would like to automate? While looking for a replacement, make sure you’re taking into account two things: what you want your IBM Content Manager replacement to do, and what your system is doing currently. Then consider the migration process; the right replacement will match your requirements, and be implementable in a way that won’t cause you headaches or put your data at risk. Be sure to evaluate how you’ve been using your content management system. This is your baseline when searching for a replacement solution. Do you primarily use it as document storage? Or to manage documents throughout their lifecycle? This will determine what shoes your IBM Content Manager replacement will have to fill. Your current solution will largely determine your replacement solution. If you’re currently using the IBM Content Manager with the Workfolder Application Facility (WAF), then your IBM Content Manager replacement solution should also give you the ability scan and index files, as well as capturing and storing images. WAF is also a popular choice for companies that index or view documents from another business application, like viewing documents stored on IBM i from Windows applications. These uses should be taken into consideration when looking for a new solution. 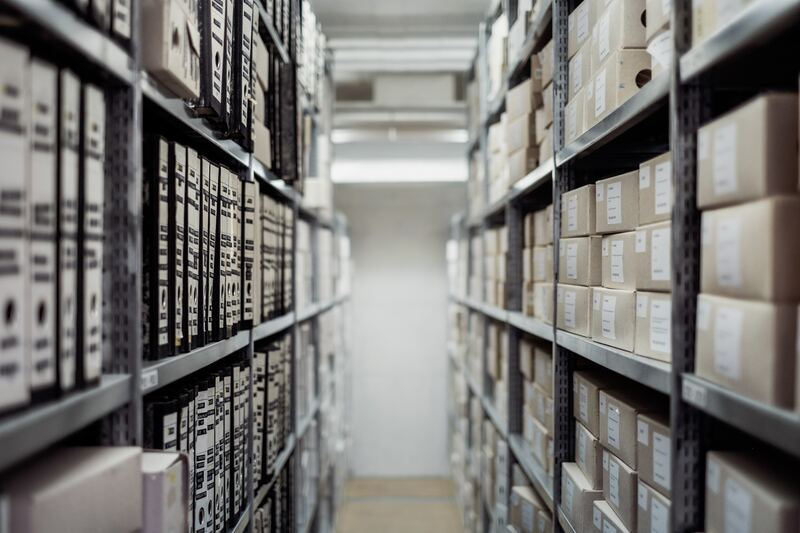 For companies using IBM Content Manager OnDemand and RDARS libraries, your requirements likely fall into database storage, as well as capturing and indexing report documents. Your replacement solution should handle the entire document lifecycle, from capturing documents to document storage and distribution. Whatever your current solution may be, ensure that your replacement will be able to fill those shoes, add the functionality you’re lacking (and wish you had), and won’t make the migration process a headache. For more information on how to keep your content secure and available, contact us today at 317-707-3941.